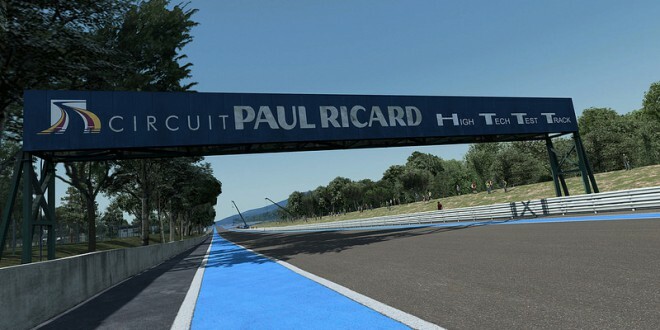 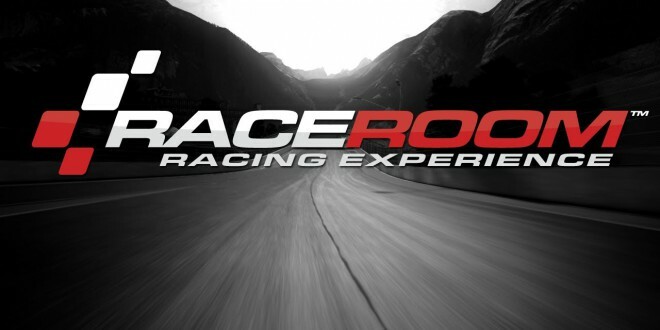 Race Room Experience Paul Ricard Circuit. 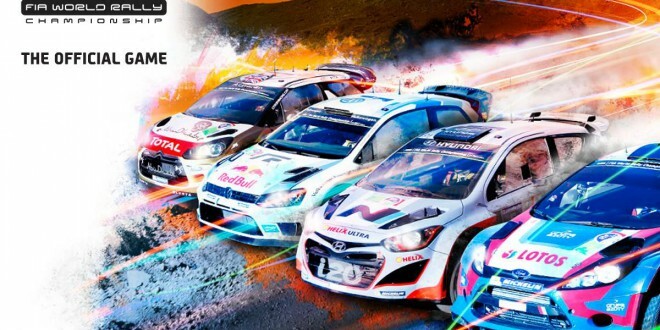 WRC 5 first in game video. 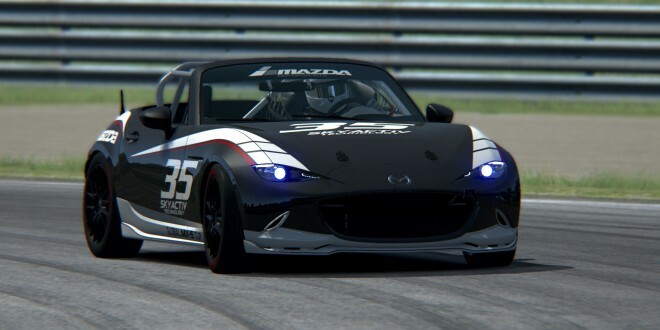 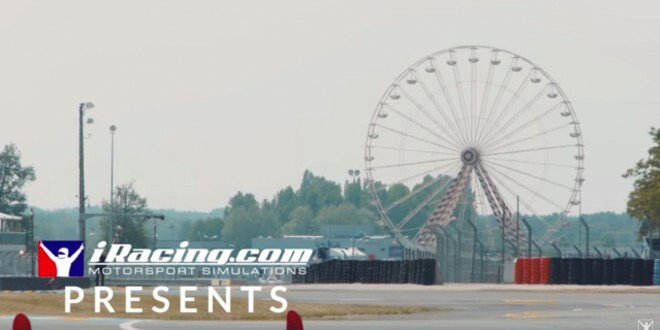 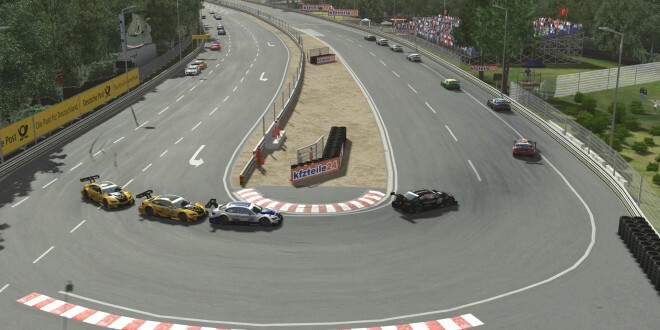 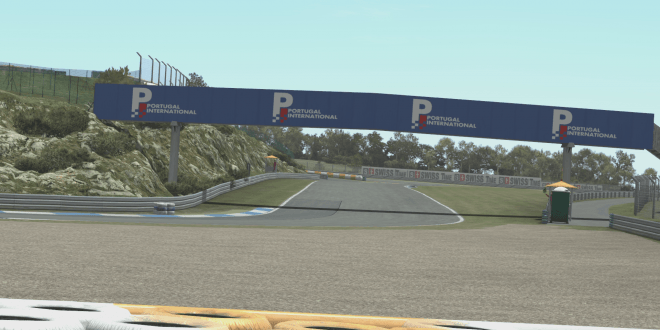 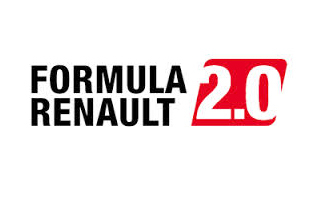 Brands Hatch coming to Assetto Corsa.